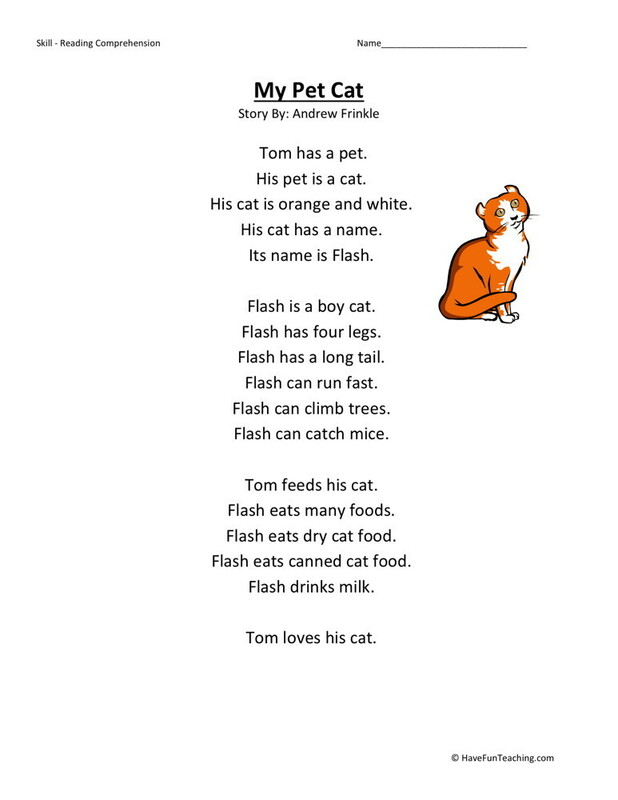 This Reading Comprehension Worksheet – Three Wishes is for teaching reading comprehension. 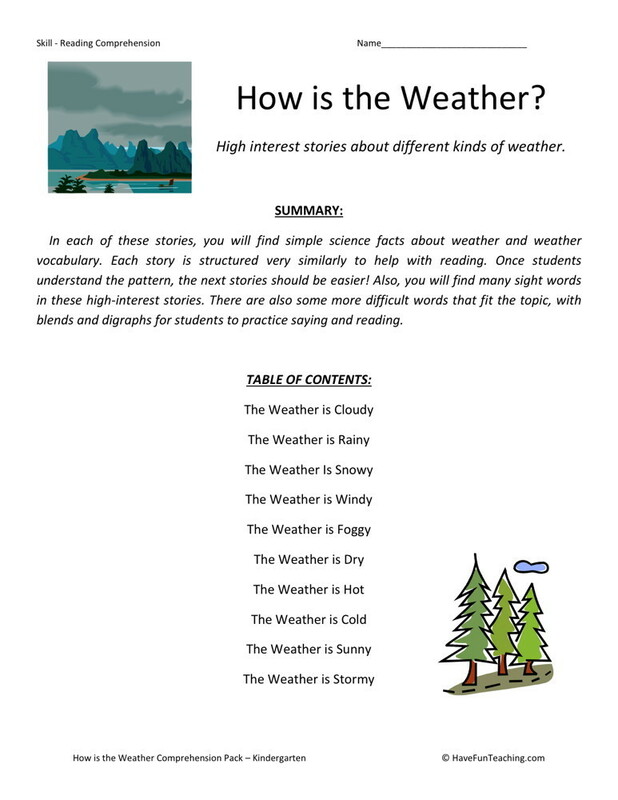 Use this reading comprehension worksheet to teach reading comprehension. 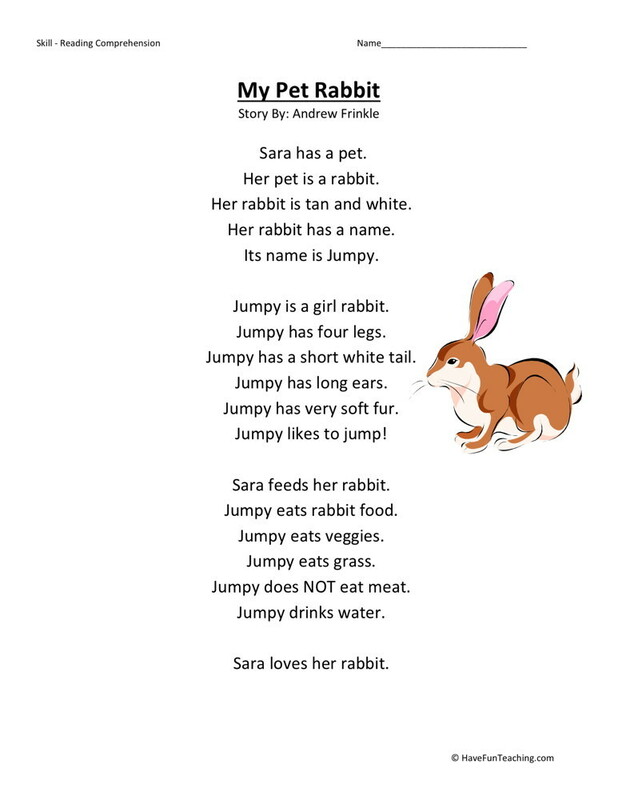 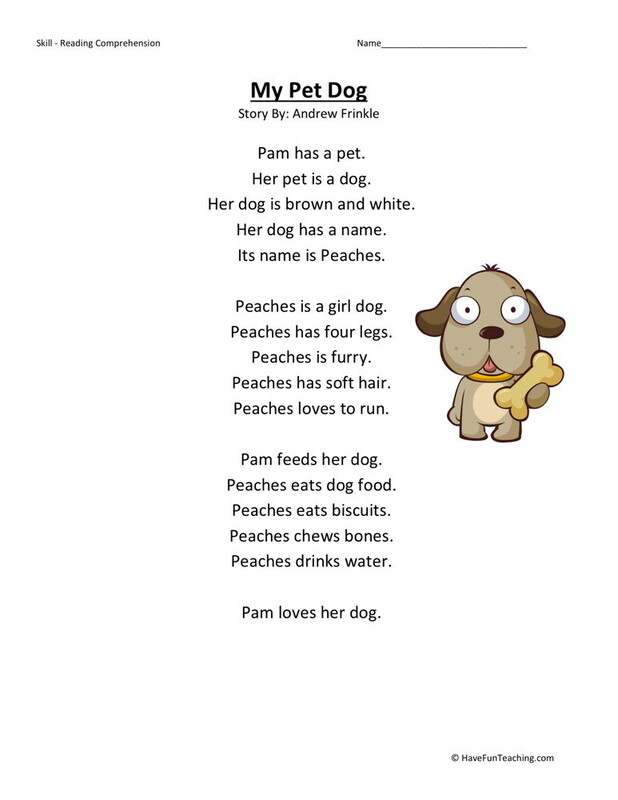 This reading comprehension story comes with 5 Questions & Answer Key. 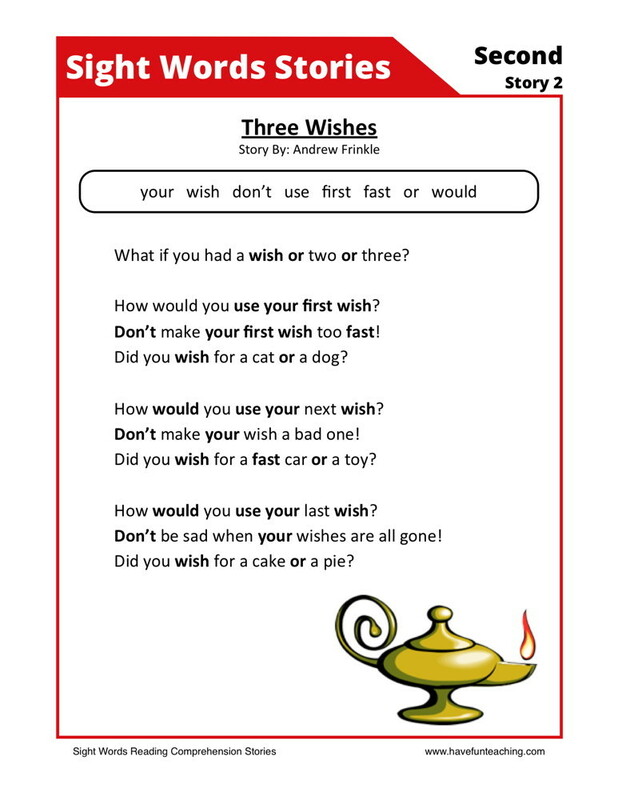 Be the first to review “Three Wishes” Click here to cancel reply.